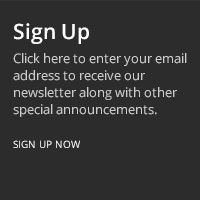 This calculator will give you the strategy and odds analysis for any situation in Ultimate Texas Hold 'Em®. Enjoy! 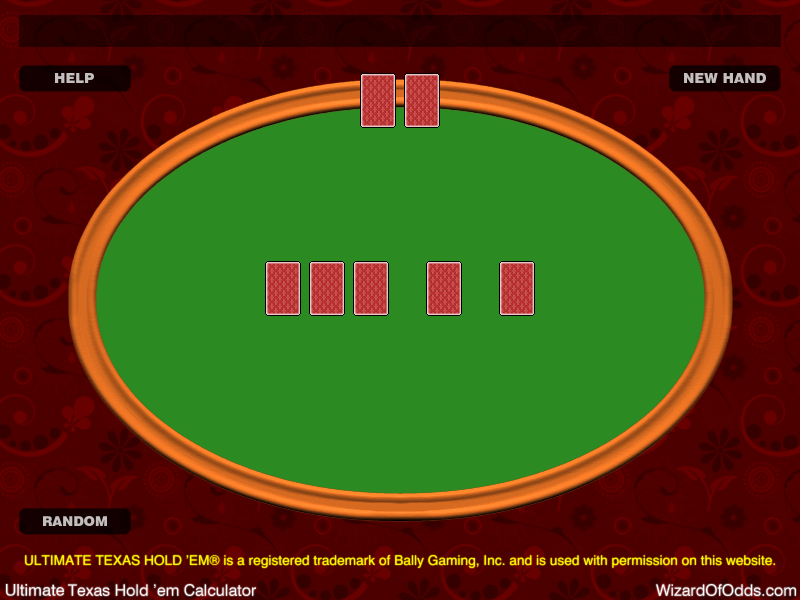 Ultimate Texas Hold 'Em® main page. Ultimate Texas Hold 'Em® game.